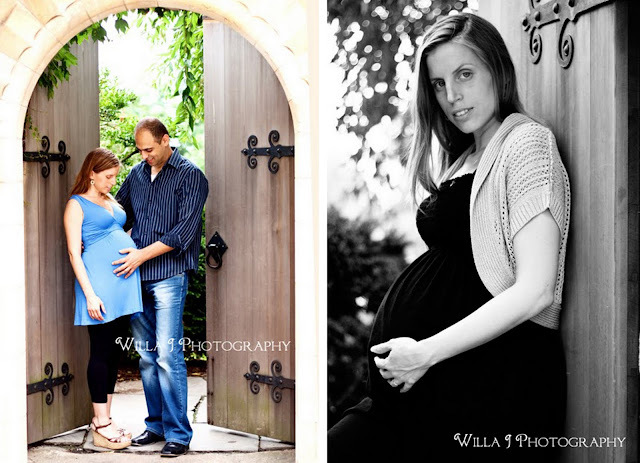 A beautiful little girl is due to join the world very soon, and I had the chance to squeeze in a maternity session with her lovely parents this weekend. This couple was honestly just so easy and enjoyable to be around. I quickly got the impression that they are kind, wonderful people who will make incredible parents. We met at the National Cathedral gardens and walked around the grounds to capture some photographs of this beautiful, expectant season in their life together. Have ya entered the free shoot contest yet? There's still time to drop your name in the hat;).